HERE IS A SUPER COOL FIND!!! BUILT FOR and FEATURED in the 2006 MOVIE --- LITTLE BIG TOP!!! 1-of-a-KIND Custom Body Kit!!! 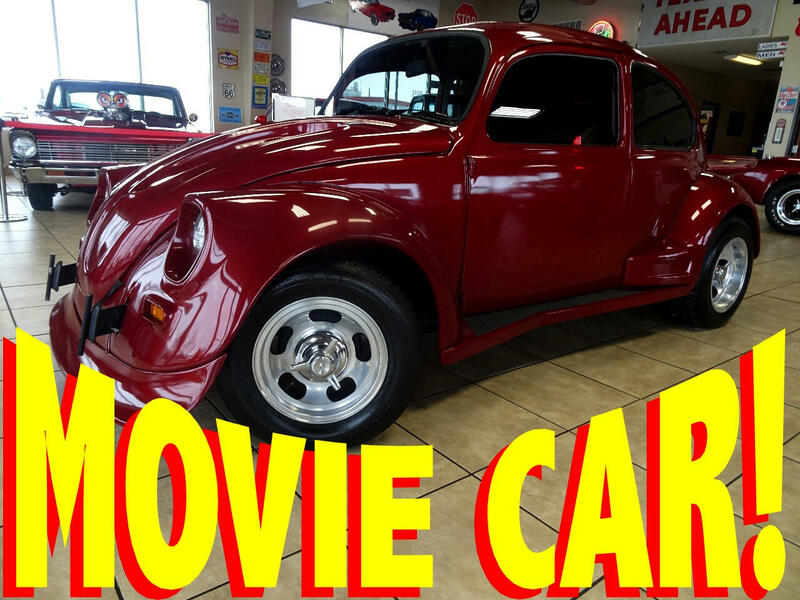 Here is a SUPER COOL CLASSIC Beetle at an ENTRY LEVEL PRICE!!! CALL or EMAIL to be FIRST in LINE on this RARE FIND!!! Message: Thought you might be interested in this 1973 Volkswagen Beetle.